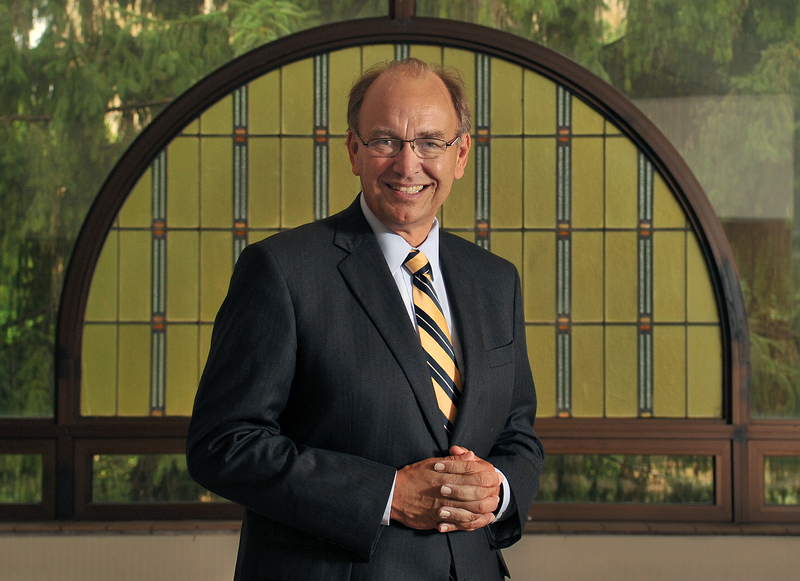 Steve Bahls became the eighth president of Augustana College in 2003, succeeding Thomas Tredway, who had led the college for 28 years. In addition to numerous speeches and statements delivered as president, Bahls has written extensively about a wide range of higher education topics, from shared governance to teaching financial literacy. His writings have been published in such journals such as Trusteeship, Huffington Post, Inside Higher Education, the Chronicle of Higher Education, and Intersections. He is the author of Shared Governance in Times of Change: A Practical Guide for Universities and Colleges, published by the Association of Governing Boards.